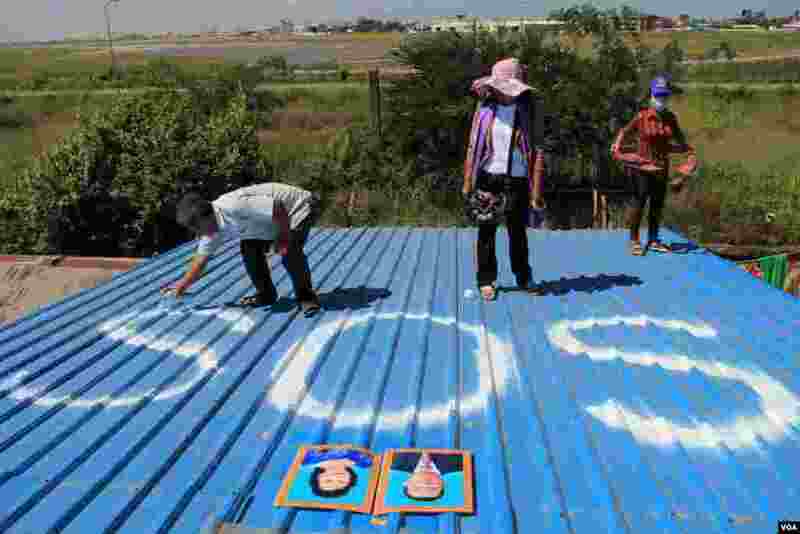 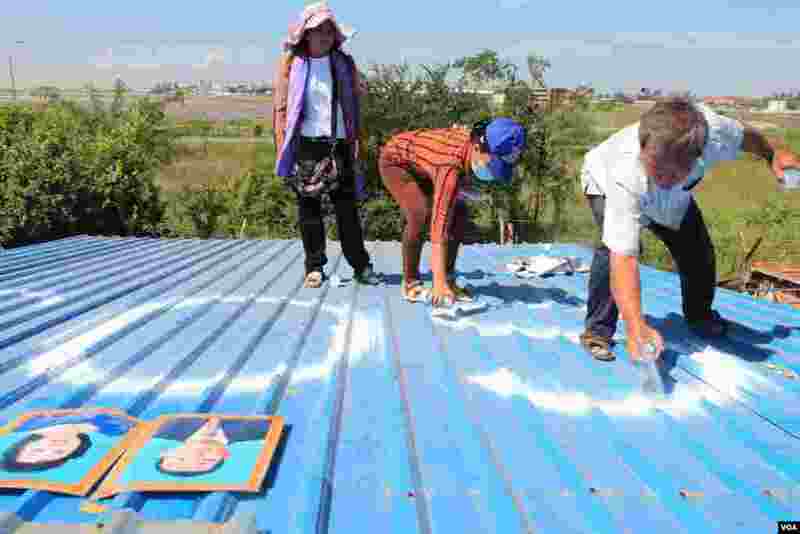 People in Tropeang Lavear (ភូមិ​ត្រពាំង​ល្វា) have begun displaying SOS messages on their roofs, which lies in the flight path to Phnom Penh international airport. 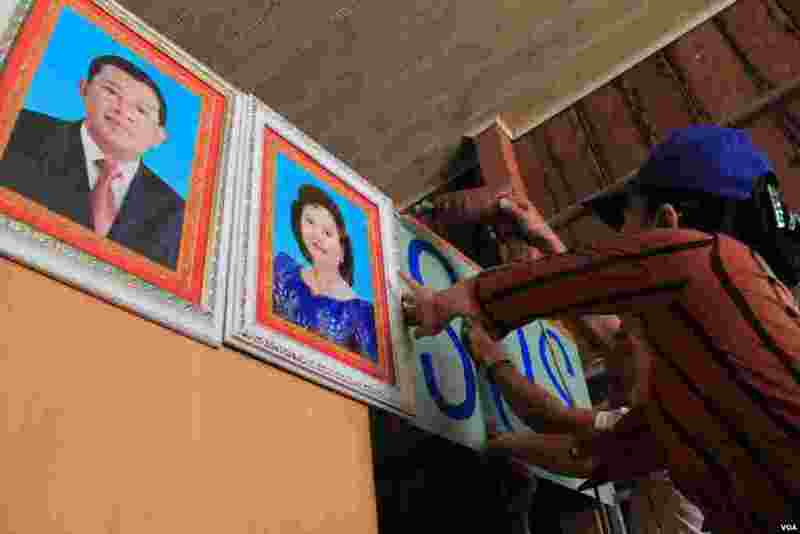 They say they are hoping to get the attention of Prime Minister Hun Sen when he returns to Cambodia from the ASEAN summit in Myanmar Thursday. 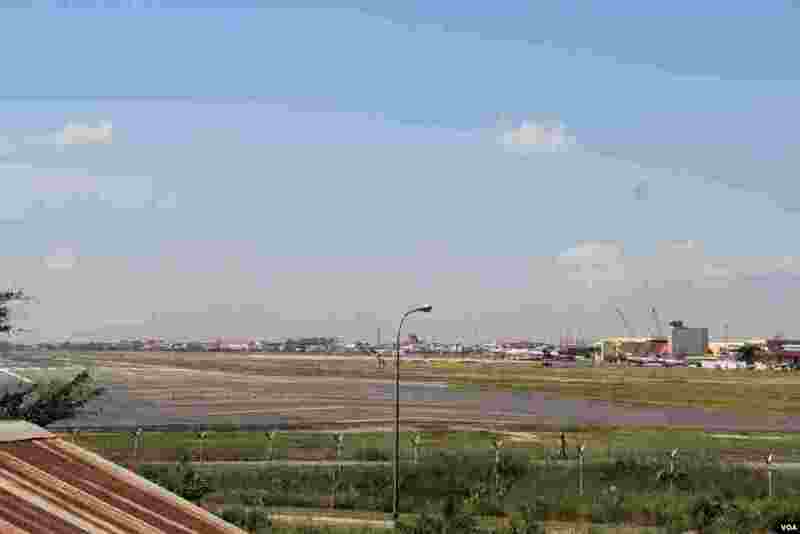 This time, SOS represents "Success of Solidarity" which aims to solve land problems caused by airport expansion with solidarity between the government and the villagers. 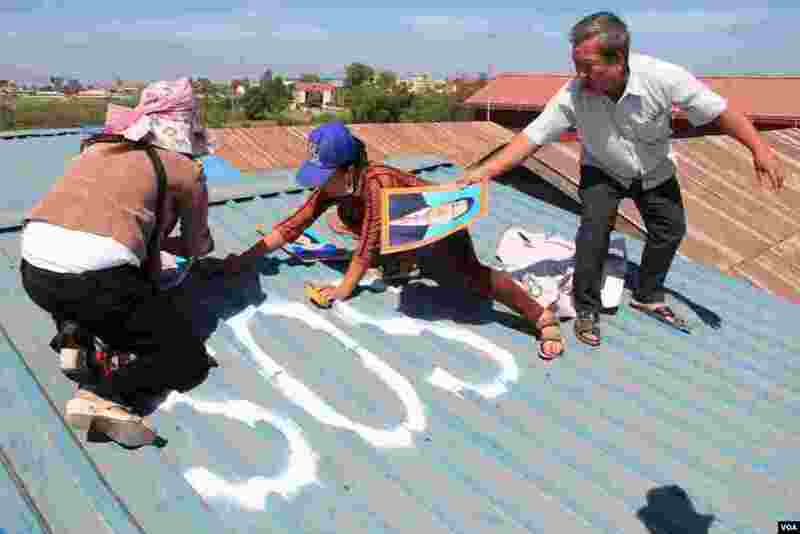 In most western cultures, the English letters SOS typically stand as a sign of distress or a need for help.